E6 RANGE is ready to help you take advantage of the smart driving range; one of the biggest growth industries in golf. Give every player at your driving range professional swing analysis via mobile phone. Players can track their shots, ball flight, and play virtual range games. Our team of artists and programmers have been building unique golf content for nearly 30 years. 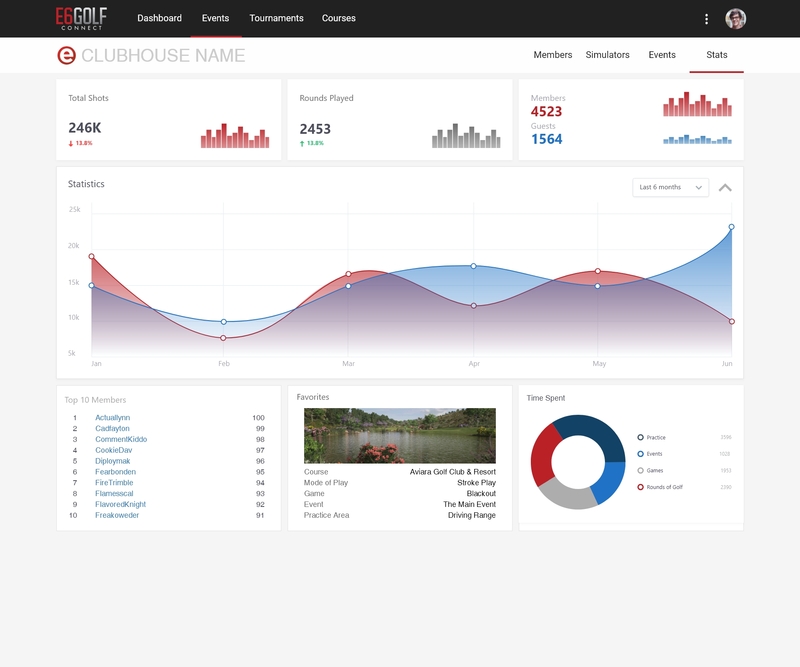 With E6 RANGE your driving range customers will have access to play any of the 100 world-class courses offered in the E6 CONNECT library or compete in Peer to Peer contests with golfers around the world. 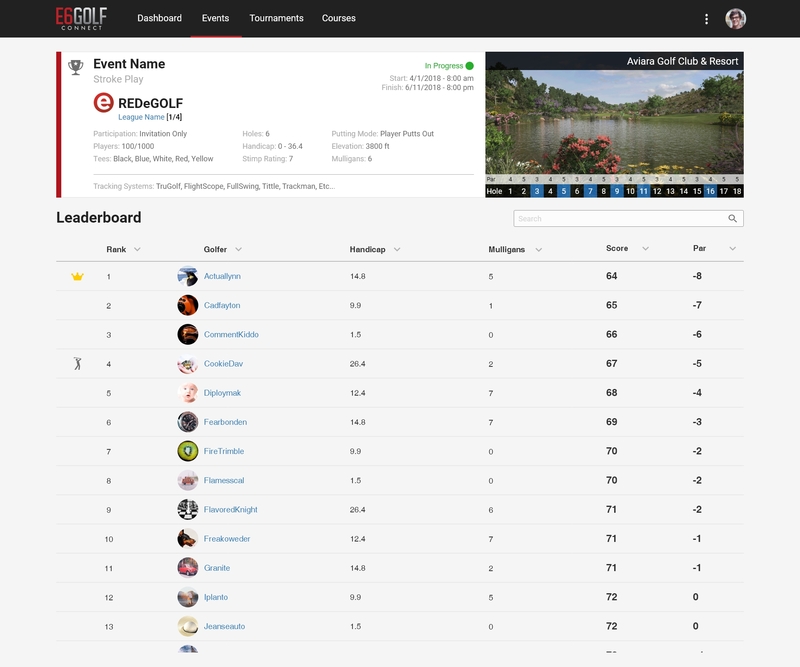 Contests include virtual Stroke Play, Long Drive and Closest to the Pin events or any E6 CONNECT mini games. Additional Modes of Play and Mini Games will be available throughout the year. Your customers will be able to save and store every swing for review later online! 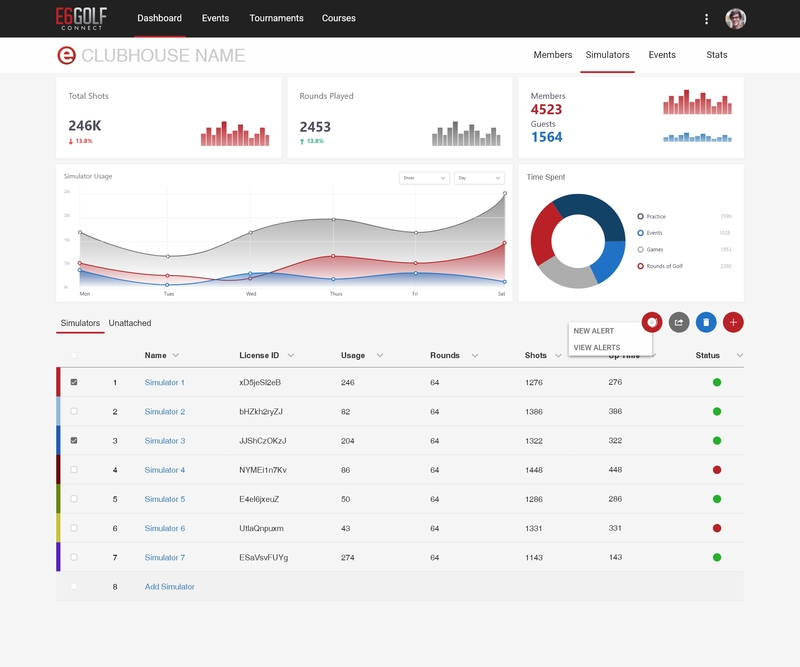 Users can create a Player Profile and opt-in to store all of their swing data and shot history. Player Profiles give users access to in-depth reports about their performance history. 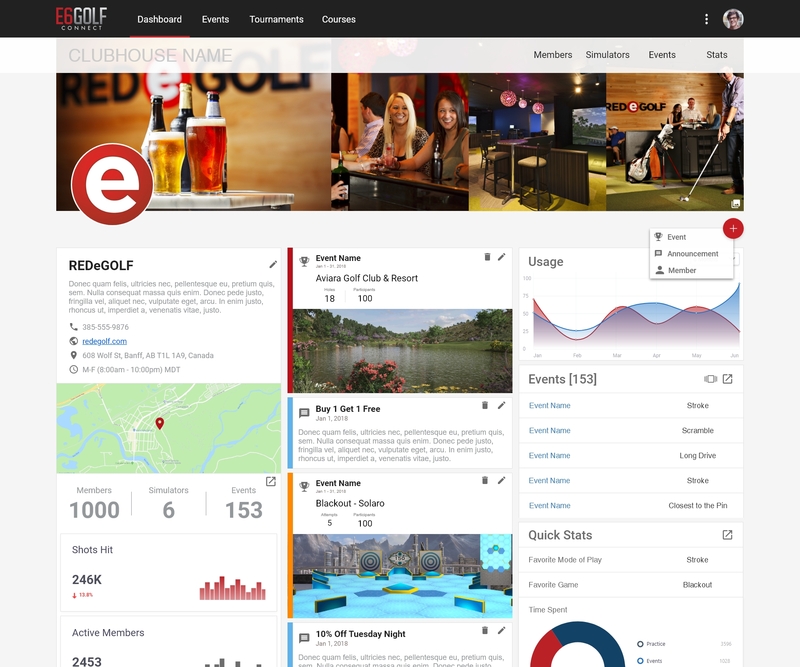 Are you looking for Custom Content to set your smart driving range apart? We can help. Work with our team of developers to create new content to drive business to your range. This content is all available via PC or iOS device to customers who sign in at your range! E6 CONNECT is ready to integrate into your Point of Sale system, helping you maximize revenue! The E6 Range solution has built in CRM Software – helping you maximize profits. In addition, E6 RANGE has a number of integrated native advertising solutions – giving you a whole new way to reach customers. Would you like custom games developed?